The apartment is located on the main floor at the rear of the building, with a private entrance, and overlooks a shady patio. The well-equipped communal laundry room (coin) is steps away. 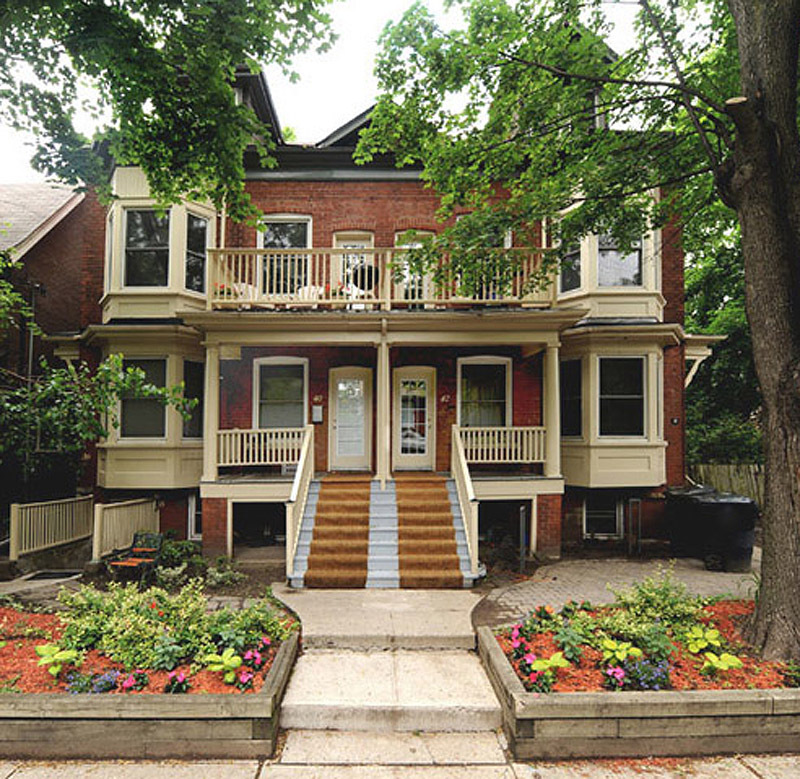 In spite of its modest size the apartment has many redeeming features, and represents excellent value for what is arguably one of Toronto's most desirable neighbourhoods. Tenants must procure tenants' insurance ($20 to $25 per month).